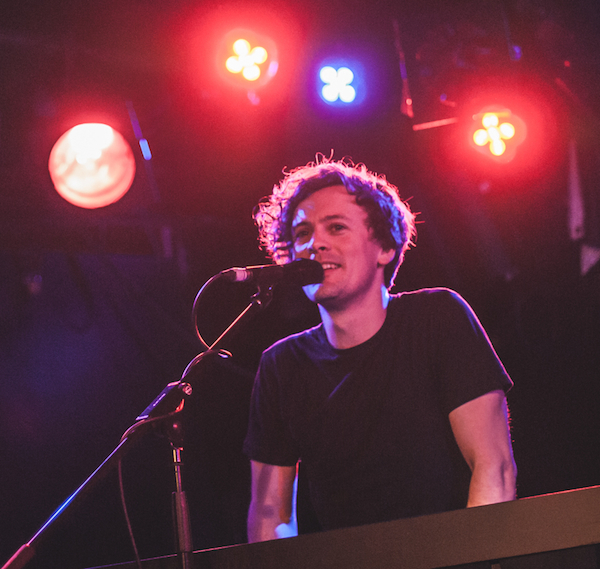 Cornwall born, London-based pianist and singer Andy has been tearing up the live scene in London for some years with his sweet piano rock pop. With hints of Maroon 5 and Stevie Wonder, Andy’s performances are a whirlwind of melody and energy. 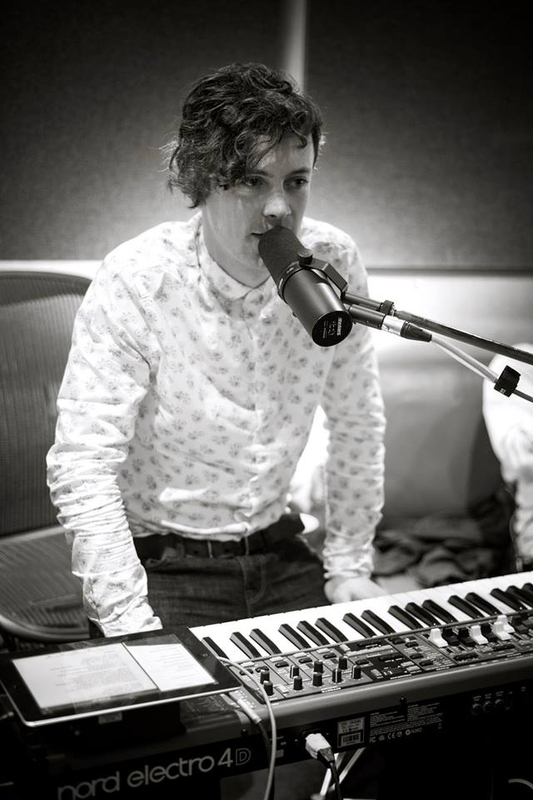 His talent has seen him play at top venues around London, including Ronnie Scott’s, AAA Club, The Gherkin and Troubadour and he has supported Paloma Faith on tour, as well becoming Charlie Simpson’s new keyboard player. He has performed on BBC Radio 1 & 2, This Morning, T4, Sunday Brunch, V festival, iTunes Music Festival and has toured extensively through Europe and America.